Rabbi Moshe Hauer is the Spiritual Leader of Congregation Bnai Jacob Shaarei Zion in Baltimore, Maryland. 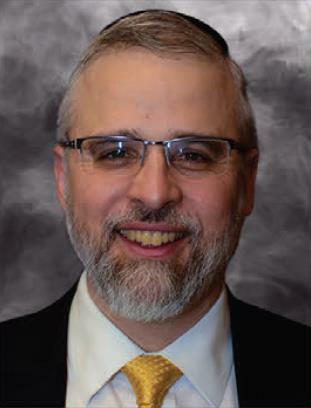 Rabbi Hauer is active in local communal leadership in many areas, with an emphasis on education and social service organizations serving the Jewish community. He is a founding Editor of the online journal "klal Perspective" and leads a leadership training program for rabbis and communal leaders. He lectures on a wide variety of topics in Jewish law and thought, including support groups for families and individuals facing traumatic illness, infertility and special needs.